The genus Anadenanthera, a member of the leguminosae family, has been used for its psychoactive effects for approximetaly 4,500 years. 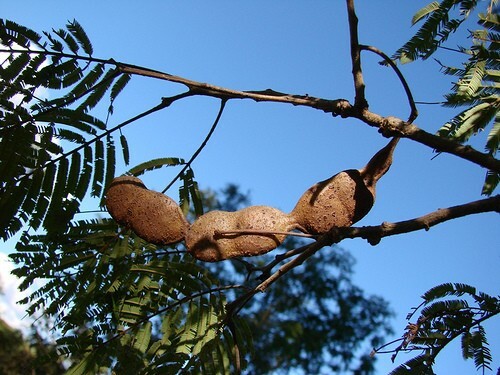 Anadenanthera colubrina was traditionally used in Shamanism by the Indians of the Southern region of the Andes. The seeds were made into a snuff called Cebil or Vilca. Anadenanthera colubrina is used throughout South America. It is used in the Orinoco basin, where it must be cultivated by shamans because it is not native to this area.. The Yanomano and Waika tribes use it in Epena, a snuff containing A. Peregrina seeds, Plant Ashes, and other substances. It was traditionally used in the West Indies as a snuff called Cohoba, though this use was irradicated.